Phonetics For 'Handel House Museum'? The Handel House Museum is a museum in Mayfair, London dedicated to the life and works of the German-born baroque composer George Frideric Handel, who made his home in London in 1712 and eventually became a British citizen in 1727. Handel was the first occupant of 25 Brook Street, which he rented from 1723 until his death there in 1759. Almost all his works after 1723, amongst them many of his best-known operas, oratorios and ceremonial music, were composed and partially rehearsed in the house, which contained a variety of keyboard instruments, includingharpsichords, a clavichord and a small chamber organ. 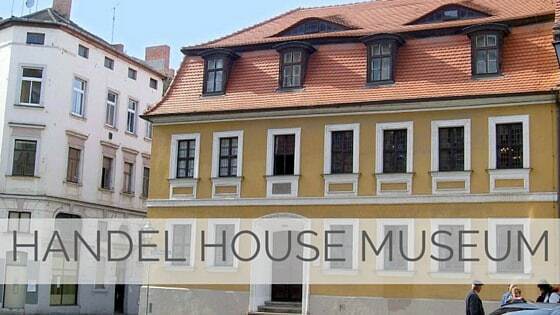 The museum was opened in 2001 by the Handel House Trust as the result of an initiative of the musicologist and Handelian Stanley Sadie in 1959. It comprises a carefully restored set of period rooms on the first and second floors of 25 Brook Street together with exhibition rooms in number 23, the adjacent house on the terrace.